MAPS believes it is all about life long learning, no matter what form, where or when. Via the MAPS SHARES program, MAPS aims to share the knowledge, experience and network of its members with a wider audience, aiming to support its professional and personal development and raise more awareness about the stories produced. Educational opportunities are open to everyone – of any age, nationality and level of photographic experience. We offer custom-made photography trainings for individuals and organizations on different levels. In MAPS SHARES not only photographers are involved, but also non-photographers, creative professionals and temporary collaborators. MAPS has not only a team of experienced photographers and videographers, but also communications experts, graphic designers, editors and curators who work hand in hand. We can advise on different topics, processes, products and the worldwide network of visual storytellers, authors and photographers. We are also more than happy to participate in juries, selection and nomination committees and portfolio reviews. MAPS members can give presentations on different topics related to our work and experience. Workshop are hands-on, activity based short events where a different number of participants can attend. MAPS offers its own workshops, but can also deliver them in collaboration with third parties and collaborators. Where workshops happen one-off, courses create a long-term investment in a specific audience. MAPS photographers teach at different universities and art schools and are always open to collaborate with institutions and initiatives in offering long-term courses. Each year MAPS SHARES organizes a masterclass in a different continent, offering a high quality, intimate learning experience for up to 15 talented photographers who will be handpicked by MAPS members. The work these photographers will produce for the masterclass will be presented during one year on the website of MAPS and increases their visibility. This masterclass does not only accept photographers, but other artists such as writers, theater makers, gamers, musicians, painters, who will work together with each other, with MAPS members and with trainers from other fields, around one topic during a week. MAPS creates an unique mentorship program for young and emerging authors and photographers who could benefit from guidance in the preproduction, production and postproduction of their work. Each year, MAPS members choose one or two trainees who will be mentored by one MAPS photographer and one MAPS creative professional. MAPS offers some level of representation, function or reward for talented and committed students allowing them to continue to grow. 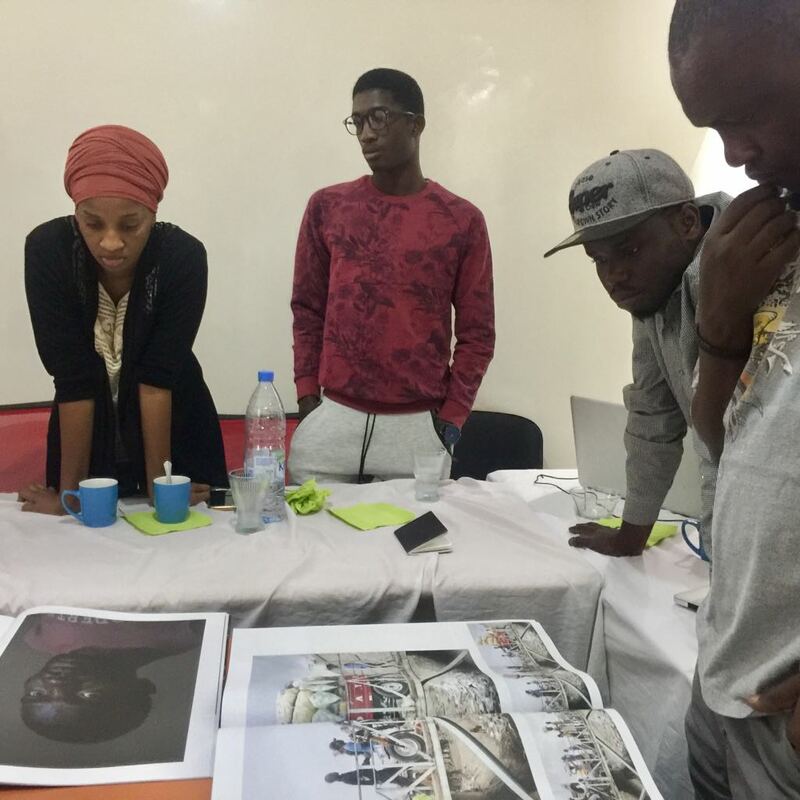 Students and members of Sunu Nataal, a collective of Senegalese photographers during the presentation of Frontiere(s), the last production of the K2D, a collective of Haitian Photographers. This is the beginning of a three years programme in Dakar, Senegal. 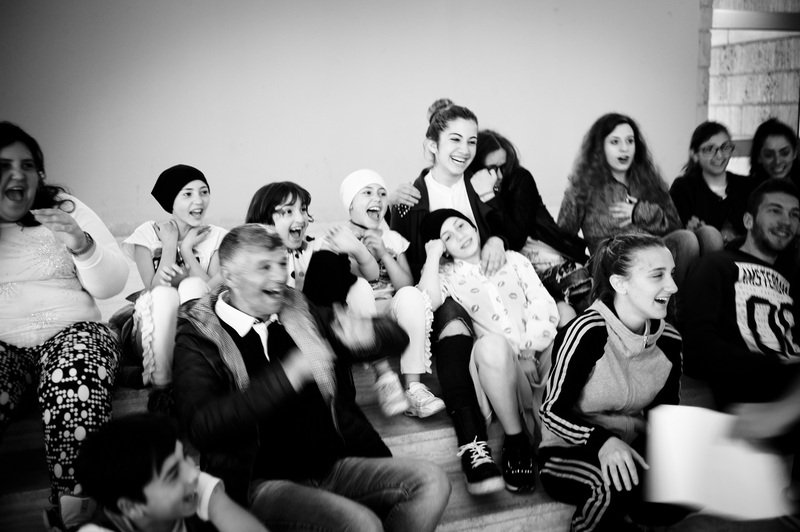 Students at the workshop given by Simona Ghizzoni for the teenagers photographed in her series “Il Mare Non Bagna Napoli”. 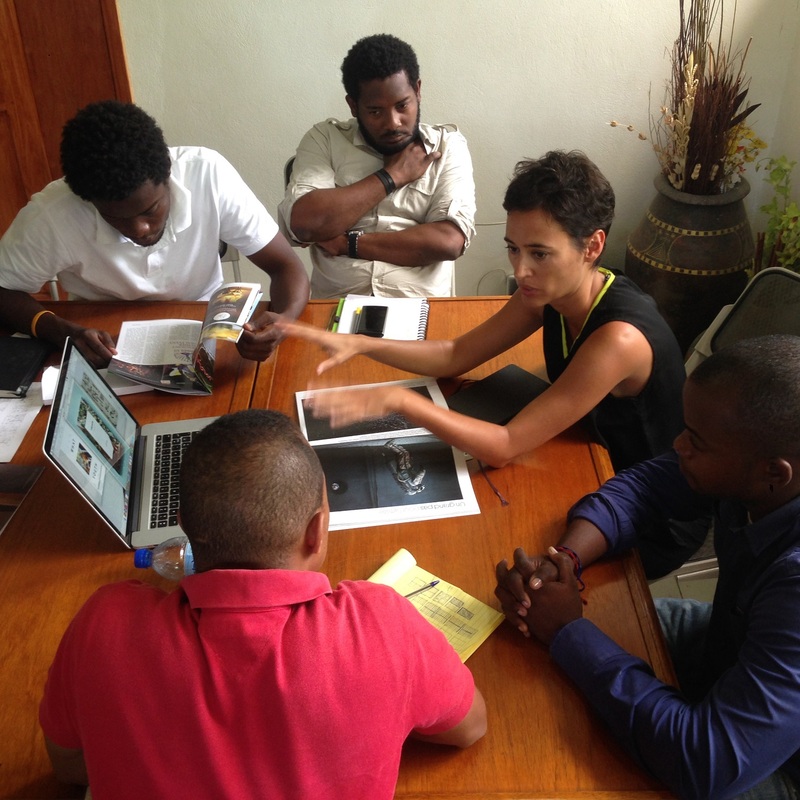 MAPS creative Chiquinquira Garcia during a session on graphic design with photographers of the K2D Haitian collective.